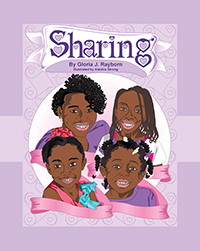 Four girls learn the importance of sharing and taking turns. Victoria and Mya play well together as long as they have their own toys. Each has a problem with sharing. They encounter a situation while playing with Reese and Aly that teaches them a valuable lesson about sharing. 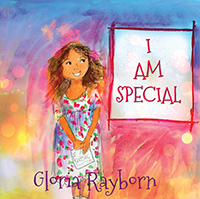 Gloria is the middle of nine children born to sharecropper parents in Mississippi. 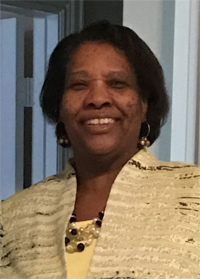 She had humble beginnings, but through faith in God and applying her skills she was able to climb the corporate ladder and became an executive with a Fortune 100 company. Gloria retired in 2015 and has devoted her post-retirement time to spending time with family. She is the mother of five and grandmother (GG) to four beautiful granddaughters. Her writings are part of her legacy to her family and she focuses on sharing God’s love, building self-esteem, and instilling values and virtues.